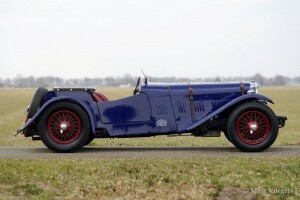 Alvis 12/70 Special, year 1939. Colour blue with a red leather interior. 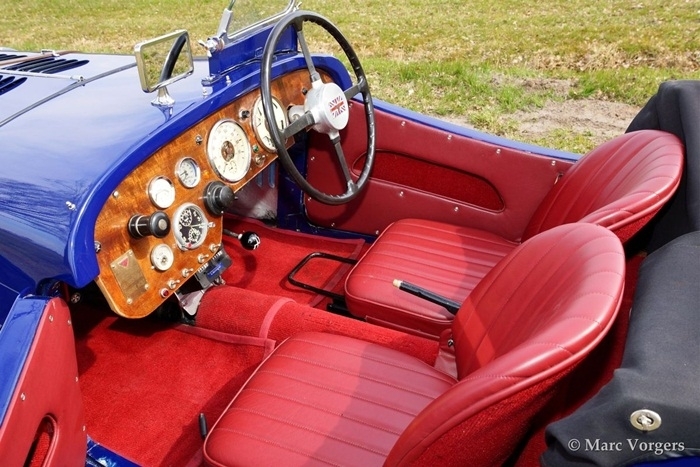 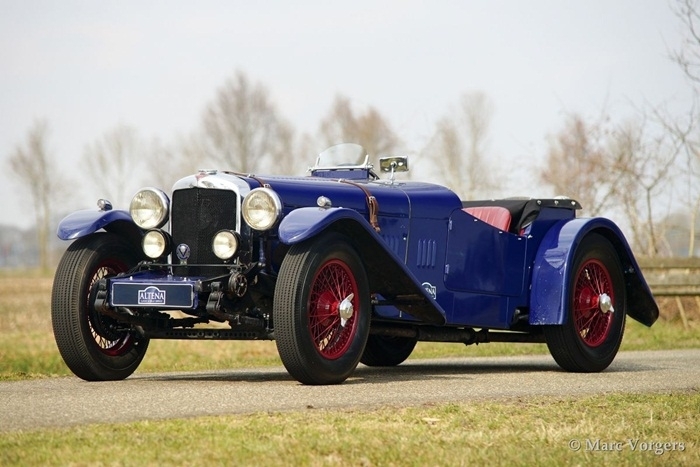 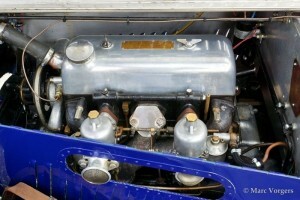 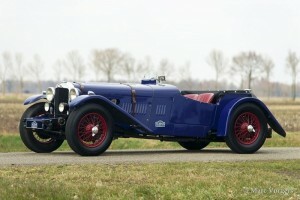 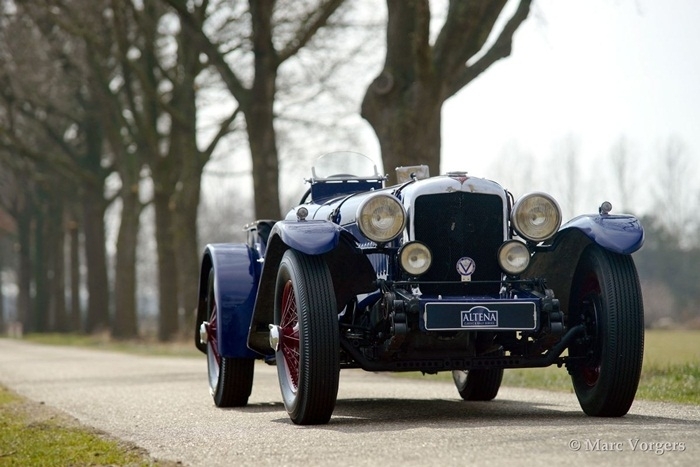 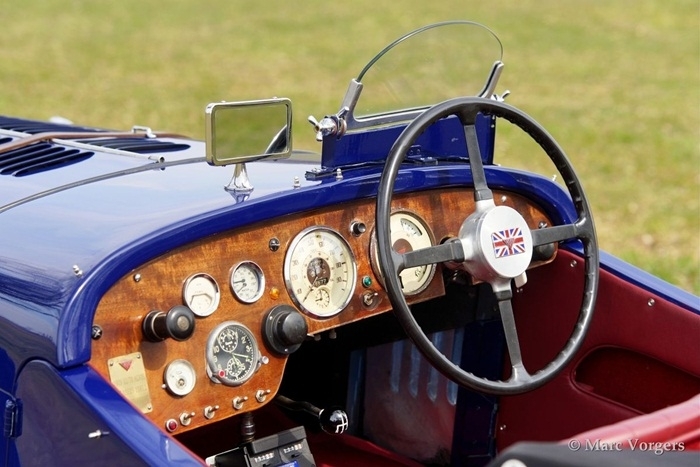 This Alvis was extensively restored and fitted with a special aluminium body in the year 2005. The automobile comes from a collection and the car is in very good to excellent condition! 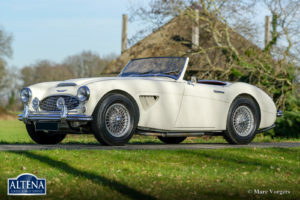 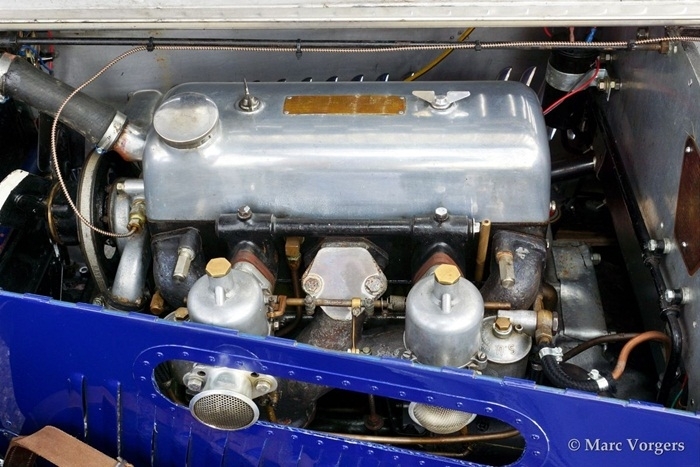 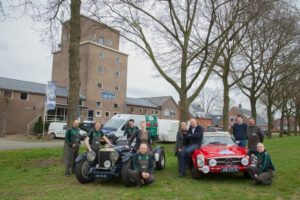 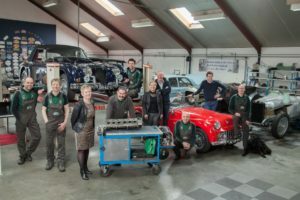 This Alvis Special is beautifully documented, Alvis Limited car record is present, invoices and of course a comprehensive restoration reportage. 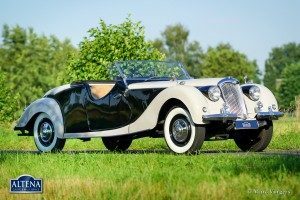 This is a delightful vintage special; basic, rugged and masculine. 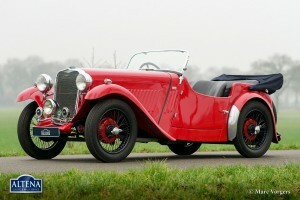 A good investment and competitively priced.